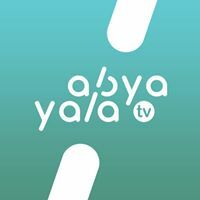 General TV Channel / Abya Yala Television - Information, education, culture and social technology for the construction of a continent without borders. Commercial television station, broadcasts news and cultural programs from La Paz, La Paz Department. Abya Yala Television where information exceeds the news.